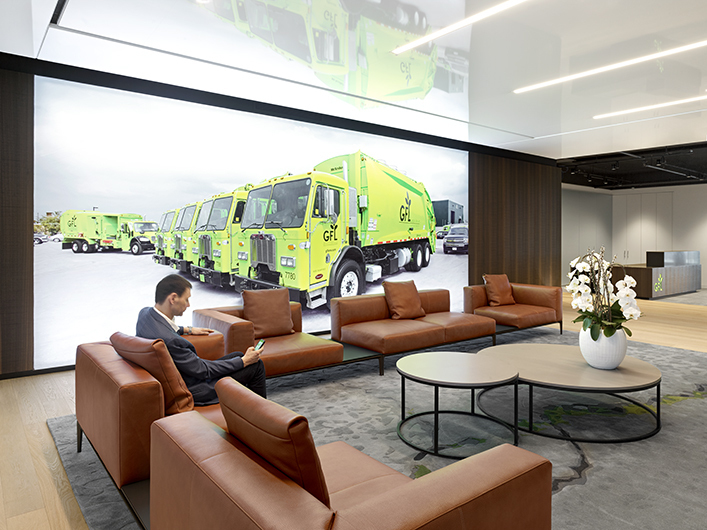 plan b collaborated with Gensler's Toronto Office on GFL Environmental's new corporate headquarters. Furniture standards were developed which include Walter Knoll, Wilkhahn, Keilhauer, Three H and Vitra. 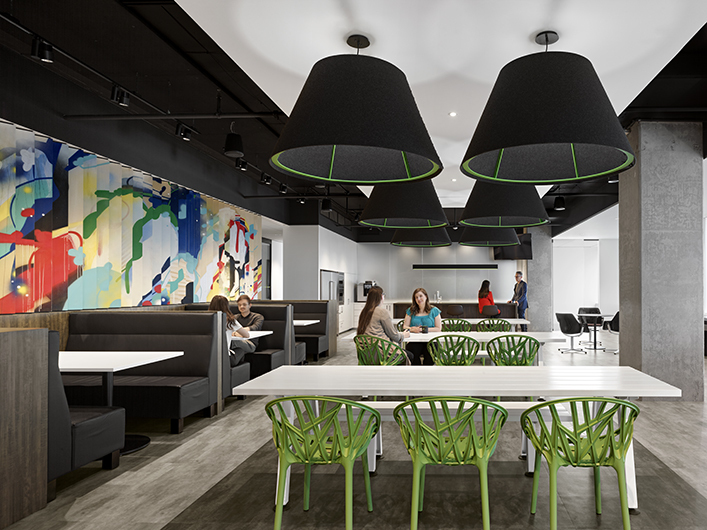 plan b was proud to be part of this high profile project in downtown Toronto for Borden Ladner Gervais, launched in January 2017, designed by Gensler. 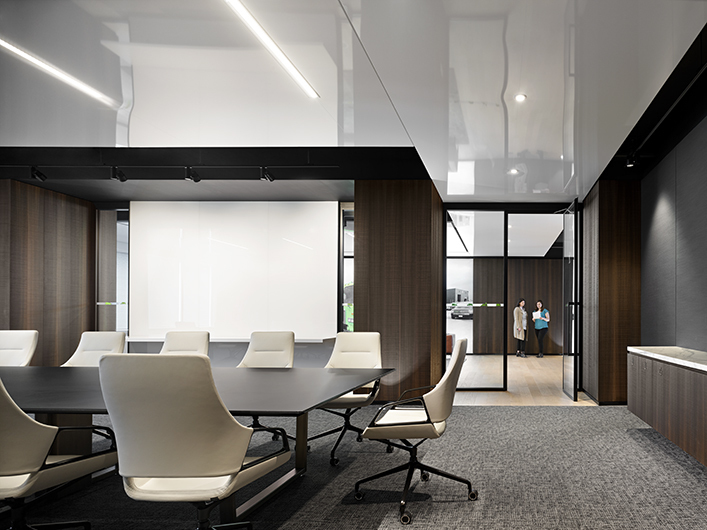 Featuring custom Holly Hunt Caspian sofas in the main reception and Wilkhahn Neos Chairs & Contas Tables in the conference centre. 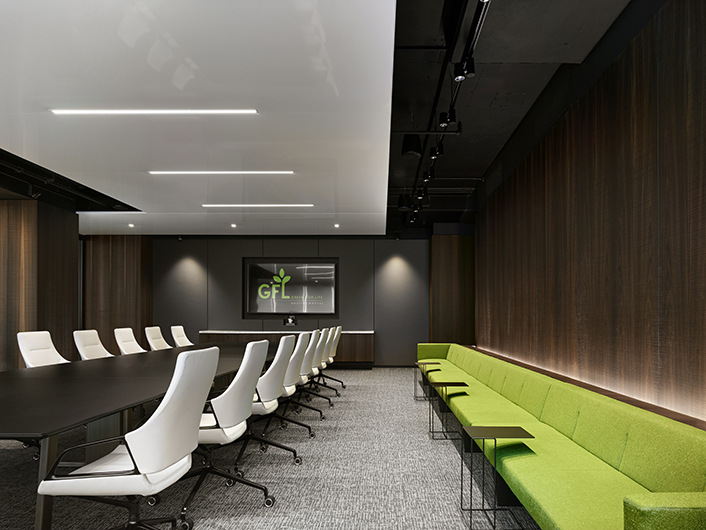 It was an honour to collaborate with KPMB Architects on the Globe and Mail Corporate Event Space. 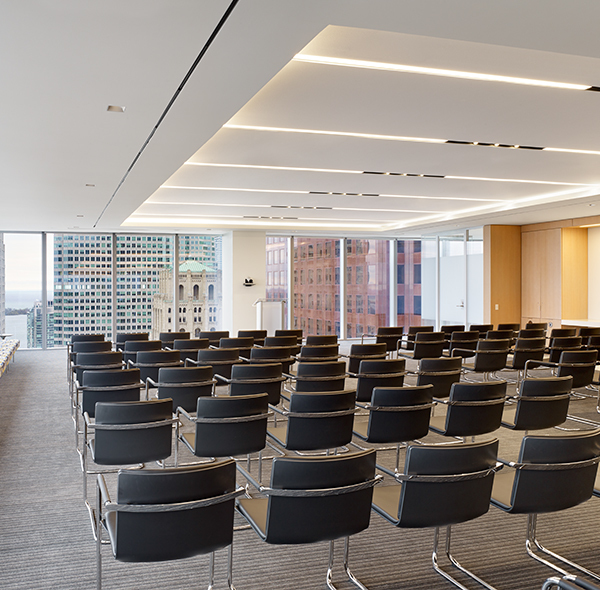 The event space is located at the Globe and Mail Center in the King East Design District. The Ceno Chairs, designed by Laufer + Keichel for Wilkhahn, are featured here. Photography: Adrien Williams.